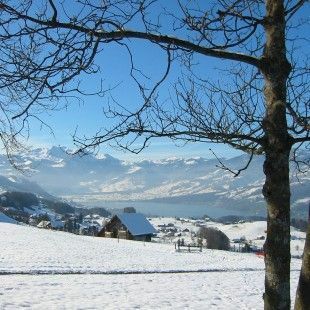 A central holiday hotel in Melchsee-Frutt – between heaven and earth. 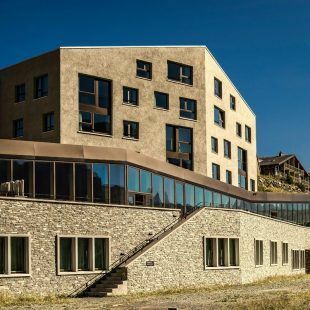 Modern budget tourist hotel with dormitory accommodation, large sunshine terraces and fantastic panoramic views. 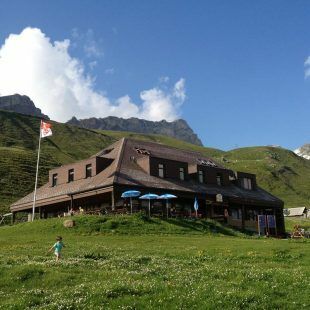 At the Erzegg mountain restaurant, everything’s included: breakfast, lunch, evening meal and tea with your meals. 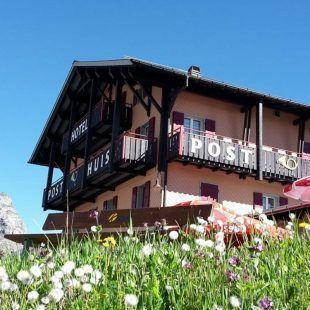 The Mountainhotel Distelboden, in the heart of a beautiful walking country and is furnished for all ages. 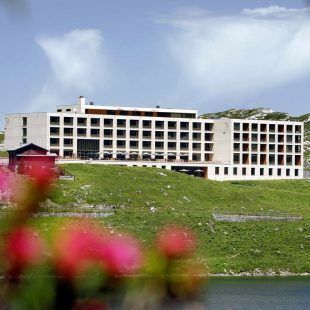 Europe’s highest 4-star hotel in a lakeside position with fantastic views of the night sky. 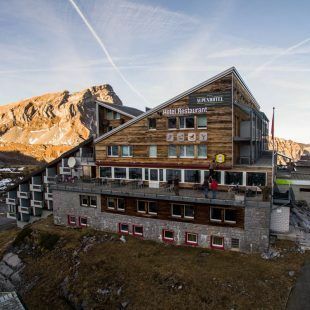 The new 3-Generation Hotel frutt Family Lodge offers a varied and family-friendly atmosphere with a fantastic location on Melchsee. Ideal holiday hotel offering comfortable accommodation. 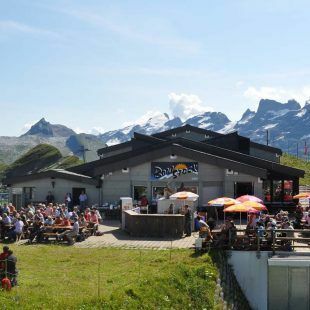 2 minutes from the top station of the cable railway. 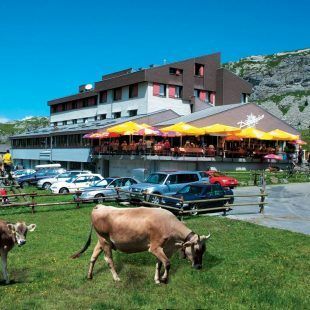 Relax, dream a little and be yourself in this family-friendly mountain inn near the Tannensee lake. 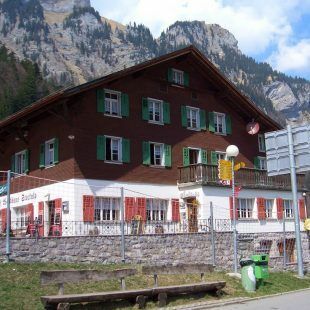 The Waldhaus inn is right beside the valley station of the Melchsee-Frutt cable railway. The guest house Bethanien is a place for silence, education and encounter. Spend enjoyable holiday, you take a course, celebrate a family party or club event. Relax yourself in the warm hospitality in a special atmosphere. 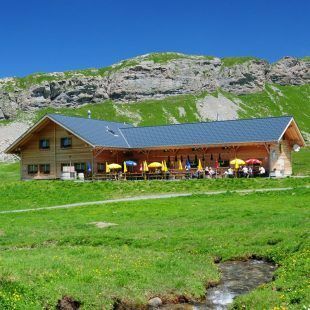 In Melchtal and Kerns, and nearby you will find numerous comfortable accommodations. We can help you find the right one.